As Vladimir Putin begins his fourth term as president of Russia, Fareed Zakaria hosts a special presentation of ‘THE MOST POWERFUL MAN IN THE WORLD’ for this weekend’s Fareed Zakaria GPS for CNN/U.S. (Sunday, March 25 at 10:00am EDT / 7:00am PDT) and CNN International (2:00pm GMT in North America). 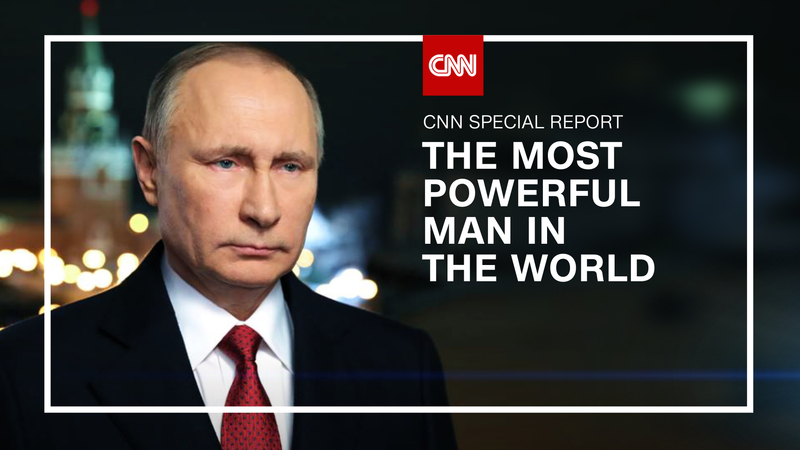 This special broadcast of ‘THE MOST POWERFUL MAN IN THE WORLD’ will also be available live for subscribers via CNNgo (www.CNN.com/go and via CNNgo apps for AppleTV, Roku, Amazon Fire, Samsung Smart TV, and Android TV) and on the CNN mobile apps for iOS and Android. The program will also be available on demand via cable and satellite systems beginning Monday, March 26, 2018.